Thank you for once again voting our company Best of the Best for 2017! 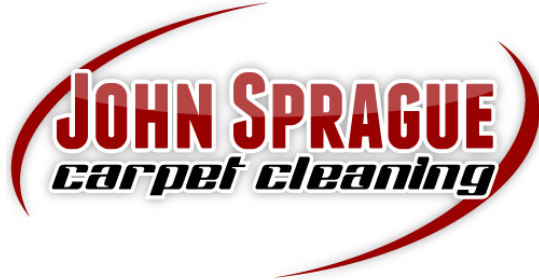 John Sprague Carpet Cleaning has been proudly serving our community for over 40 years. Ceramic tile to be exact. Our high powered cleaning system will have your tile and grout clean in a jiffy. It’s our bread and butter. We can clean your carpets with the utmost care and with years of experience. Our trained technicians will have your carpets fresh and clean in a matter of no time. We can clean your Sofas, Love seats, and Chairs. In fact, we’d love to. Brighten up your living room by giving your furniture a good cleaning.